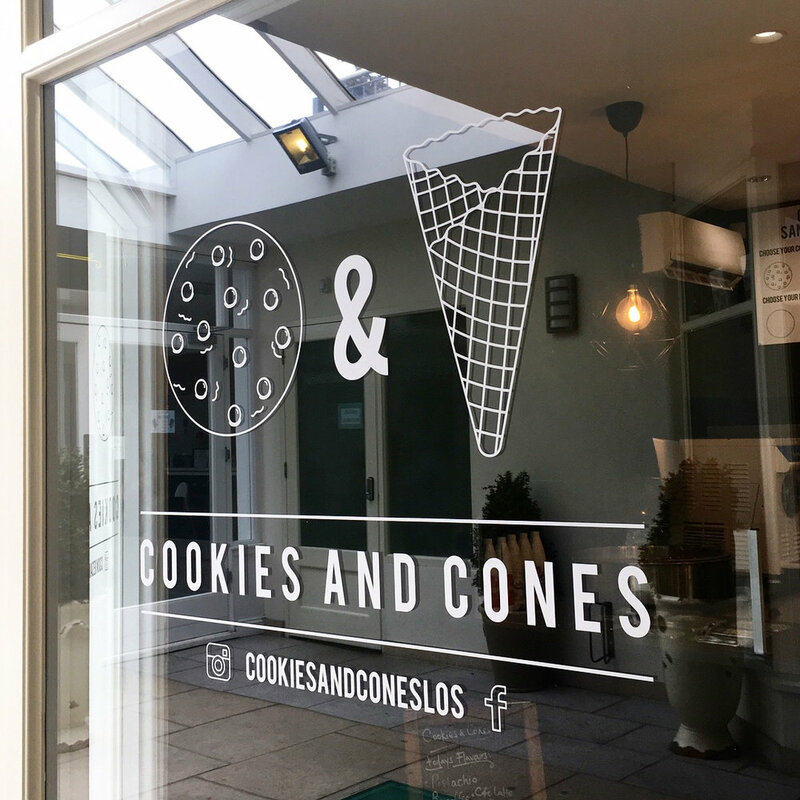 Logo and branding project for a local ice creamery business, based in Leigh-on-Sea. I was commissioned by Cookies and Cones to design a logo for their new business. Working within the guidelines set by the owners, I created a design that reflects the contemporary and minimalistic tone set throughout the whole of the shop. The logo is used across social media platforms, menu boards, packaging and signage.